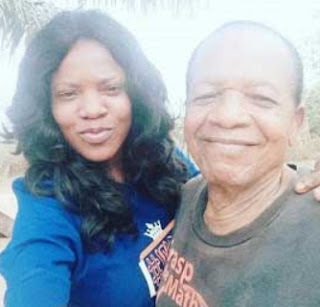 Nollywood actress Toyin Abraham has finally returned to the social media exactly 10 days after her father died. The actress whose grief had gotten hold of her had found it difficult to handle any social media activity since she announced the passing away of her dad on October 22nd. The actress on Wednesday revealed why her grief had been very deep. According to her, Pastor Aimakhu’s death came as a big blow to her because of the special bond they shared. “I was his baby, we were very close” she said as she appreciated her friends and fans for their support while she mourned. 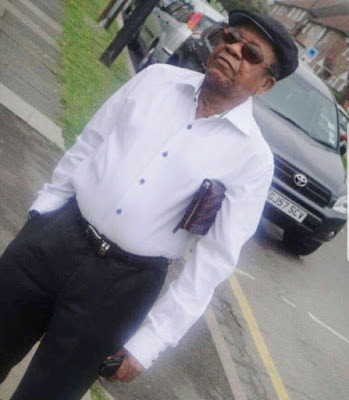 The actress has finally found solace in the fact that her father is resting with the Lord.